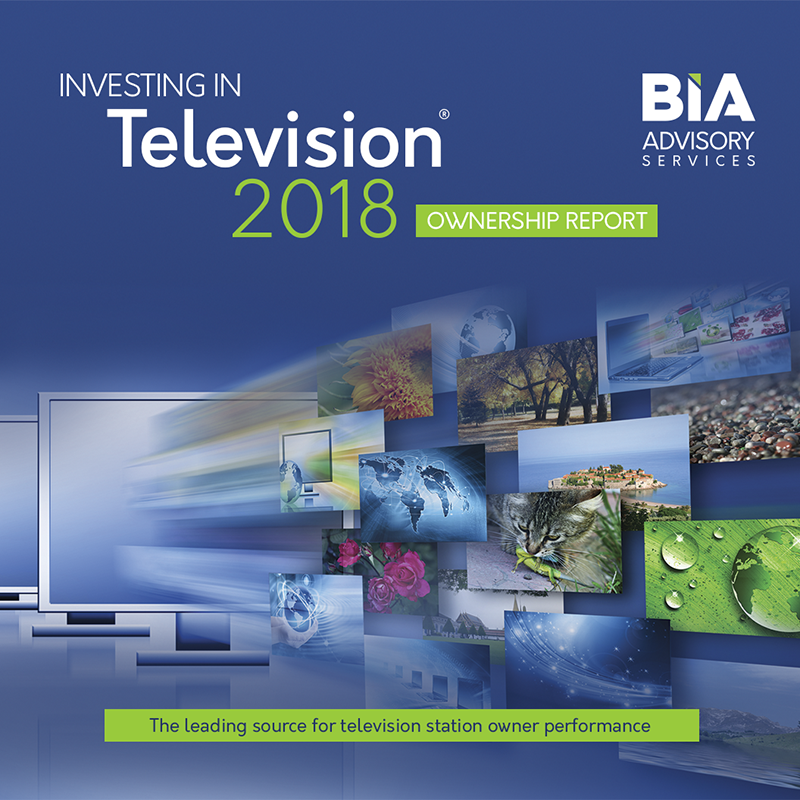 The leading source for television station owner performance and other critical details. 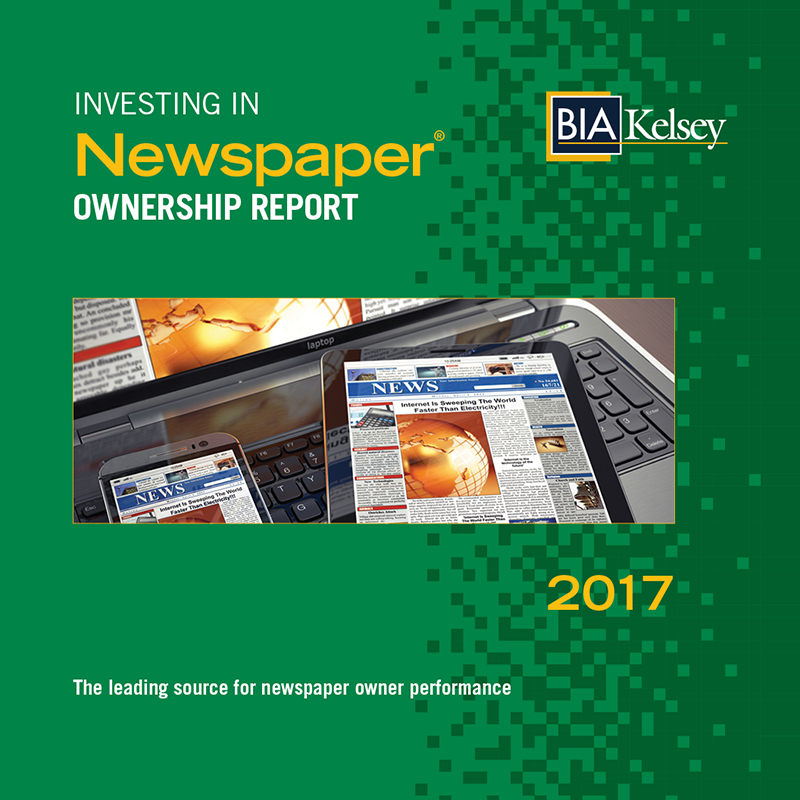 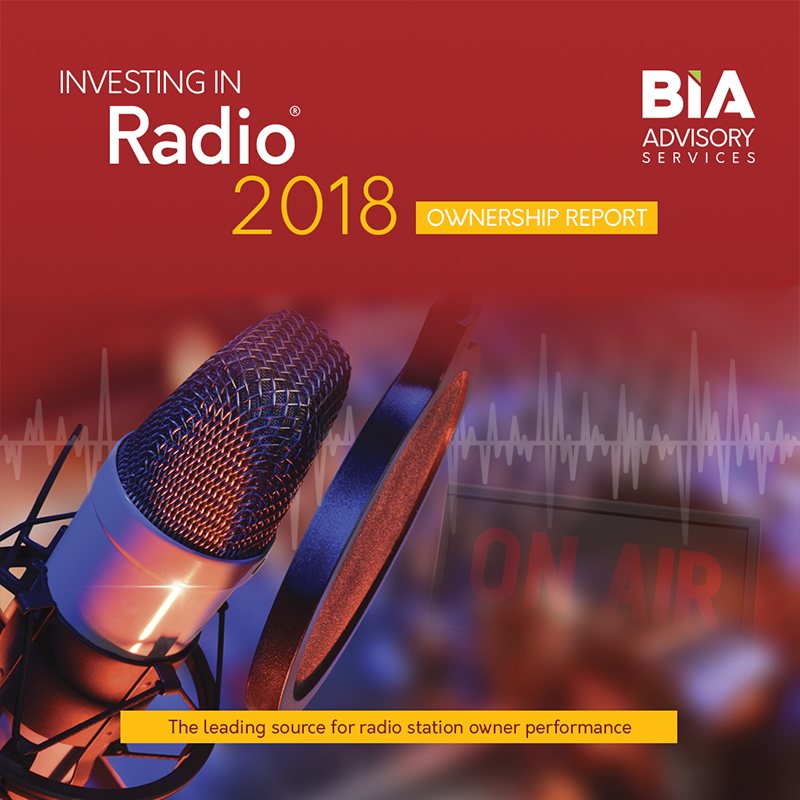 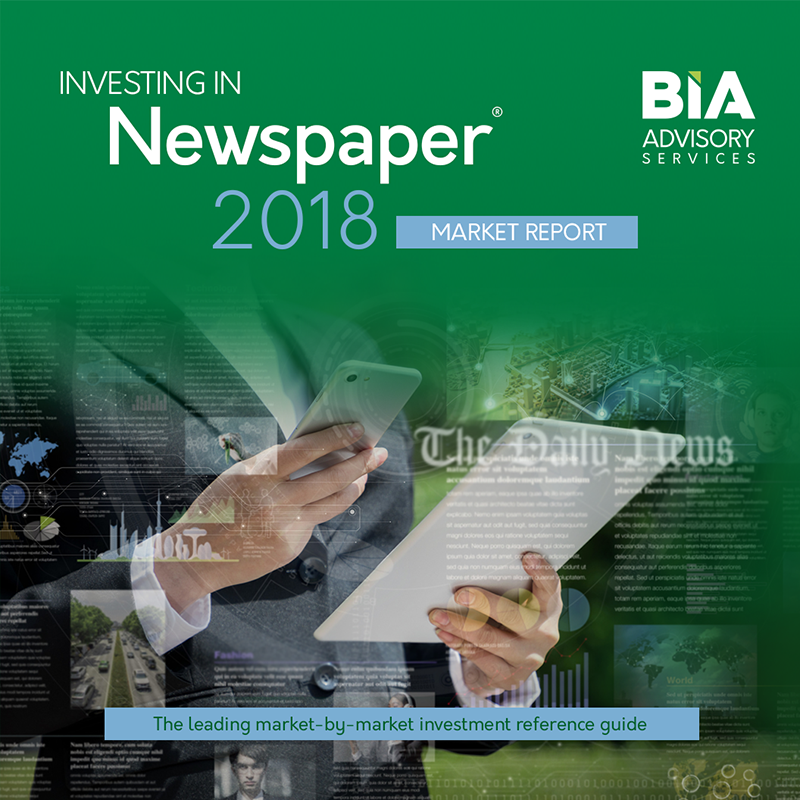 The Ownership Report is a comprehensive profile of the commercial television station owners, where they operate, performance and contact information. Historic revenue trends over the past five years.